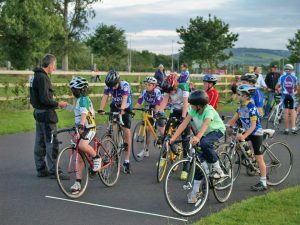 Please see details of the Youth Interclub league which will start on the 18th of July – please note the slightly earlier start time of 7:15. Racing will be based on age and ability. 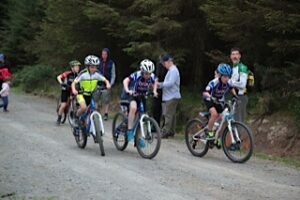 We want to give our youth riders a taste of everything so we will be running races for road, mountainbike, grasstrack and the track in Crumlin. 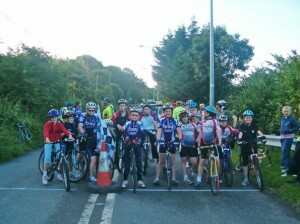 We follow this with prize presentation in the Bray wheelers club house for all participants. 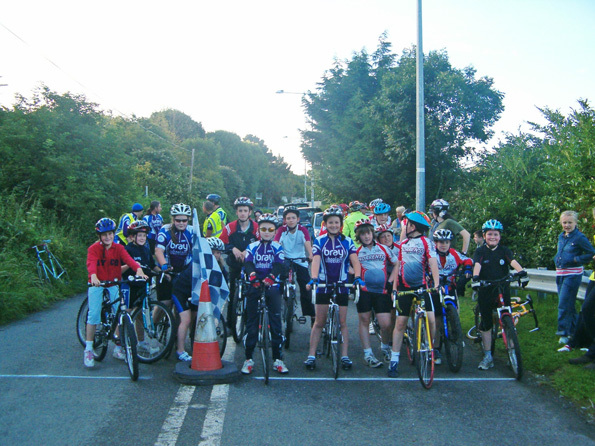 Any Bray Wheelers youth riders, who have been to five spins, qualify for a free club jersey. And then all subsequent club clothing, for riders under the age of 18 is 50% off marked prices for youth.